Through the Schoolhouse Review Crew, Jackson and I have found an excellent new way to reinforce what he’s learning via books, textbooks, experiments, and many other school experiences. 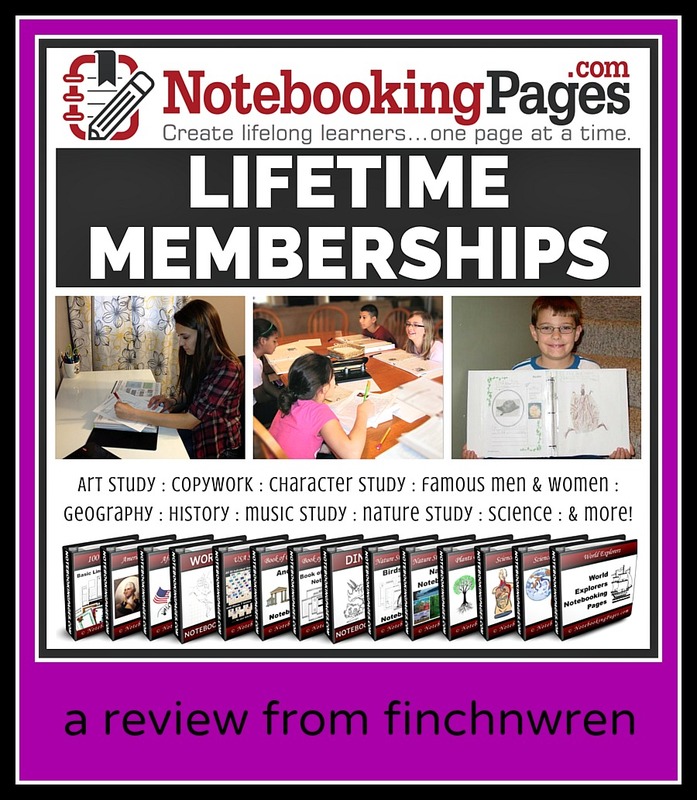 We were SO fortunate to receive a Notebooking Pages Lifetime Membership from NotebookingPages.com. I have been really pleased with our experiences. 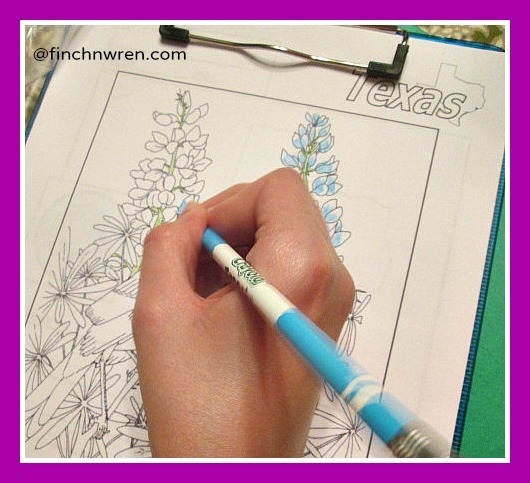 And I can tell you, this is a product we will be using during all our remaining years of homeschooling! “Notebooking” is simply journaling what you are learning, or what you have learned. 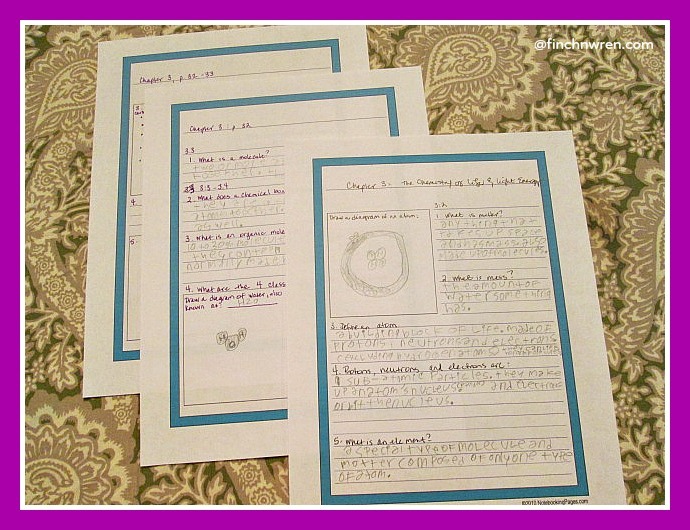 It can be anything from writing down the key points of a read-aloud’s chapter, to noting historical events and timing, to recording the experiences of a field trip, to scientific principles, and more. 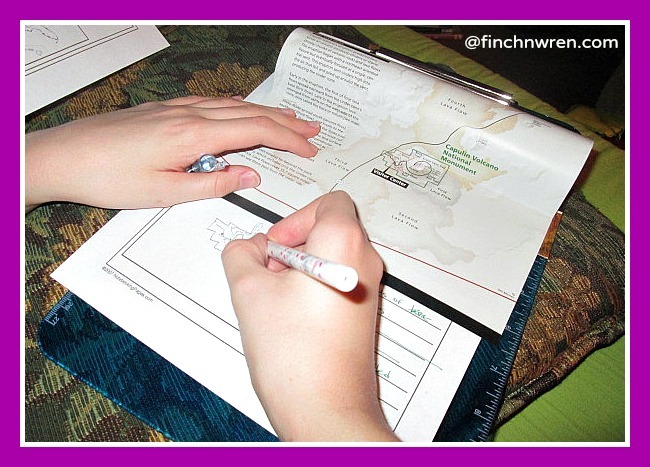 Anything that a child can recount that he’s learning, can become a notebooking exercise. British educator Charlotte Mason espoused this as a key method of learning for children, and you’ll find it used by many homeschooling families today. NotebookingPages.com creator Debra L. Reed, who’s also a homeschooling mother of 10, wanted her children to really learn what she was teaching them, and internalize those things for a lifetime, not just for the test (as many of us might have done during our own school careers!). She also wanted to bring freedom to homeschooling mamas and families, and her NotebookingPages.com has done just that! She has created an enormous plethora of pages for all kinds of subjects that students will encounter during their formal education. In addition, she has teaching videos (as well as videos that tell the story of how and why NotebookingPages.com was born), and many different helps for the homeschooling parent. If you’ve never used notebooking pages before, never fear! Debra L. Reed has created an “Easy Start Guide” that takes the user step-by-step through an effective beginning (including videos, creating notebooks for both mama and student(s), and more). Even if this method of learning is completely new to you, you’ll be equipped to start out simply by following this guide. Each of these comes in files which can be downloaded onto your home computer, and printed from there. Or you could, of course, put them on a flash drive and take them to a copy center, if you’re unable to print at home. The Lifetime Membership enables the user to access everything on the website for generations to come, whether they’re current products or future ones that are still being added. There is no time limit on the Lifetime Membership! We used our notebooking pages the most during this review period, on science work. (For some reason, our schedule has been science-heavy the last few months!) First, we worked on an upper middle school Life Science study. It was extremely well-written. Yet for some reason, it didn’t work well for us as a read-aloud and my son had a hard time concentrating on it when he read it himself. I think that it was just so chock-full of information that it was a little too much for his brain to absorb. NotebookingPages.com to the rescue! I printed out some pages with colorful borders from the “Any Study” section. These pages have lines for writing and boxes for writing lists or drawing diagrams. This made THE difference for us, taking our study from a good curriculum that was a bit difficult for us to work with, to making a challenging subject completely understandable. I wrote questions, fill-in-the-blanks, and words to define (as well as diagrams to reproduce), and Jackson used these alongside his book as he read. What a difference! 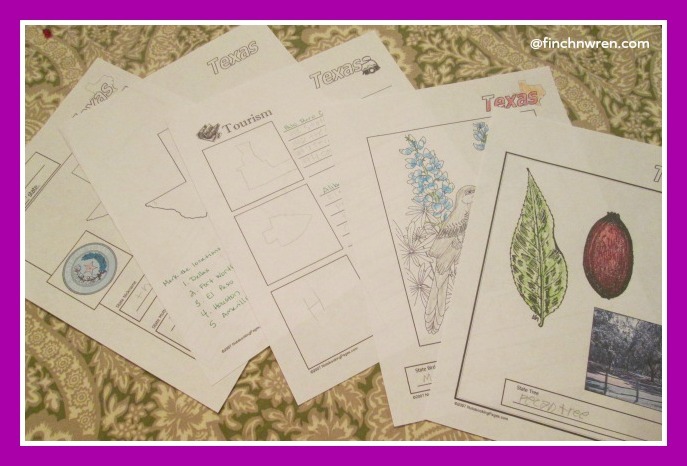 Plus, he was creating his own study sheets as he worked on these pages. Win-win! 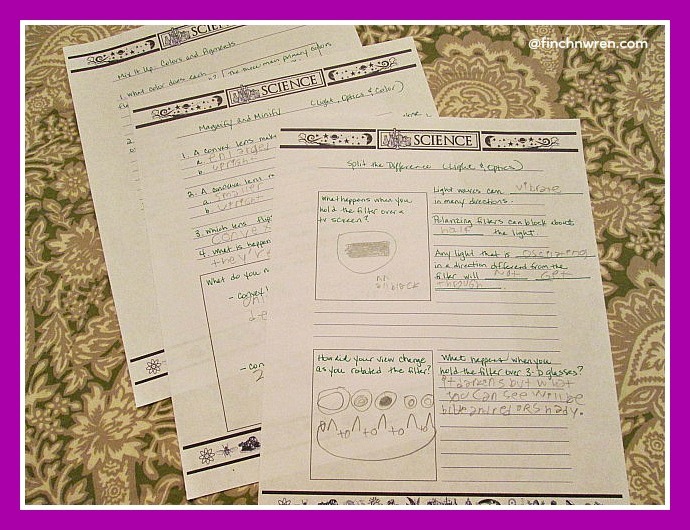 We used the notebooking pages with two other science programs as well, both heavy on experiments. With one of them, Jackson drew diagrams of the circuits he built and then wrote explanations of what they did, and the components he used to build them. With the other, which dealt with physics experiments, he defined words and explained the principles he discovered as he worked the experiments. For these, we printed out pages from the Science/Nature section of NotebookingPages.com; they’re black and white with a “Science” header. Since it’s summer, we have had the opportunity to use some of the notebooking pages we might not have gotten to during a regular September-May school year. Recently, our family took a vacation to Texas and New Mexico. So we printed the USA State Study Sets (there’s one for each of the 50 states, plus Washington, D.C.) from the Geography section, specifically for Texas. The pages we used had spaces for state information (date of statehood, bird, motto, etc.) plus blank pages where you could fill out information on things you did or places you went. They were just fabulous pages (okay, I am from Texas myself, so I admit I might have had a slight bias here) and so interesting for Jackson to fill out. The second set of pages we used on our vacation were also from the Geography section, from the USA National Monuments segment. 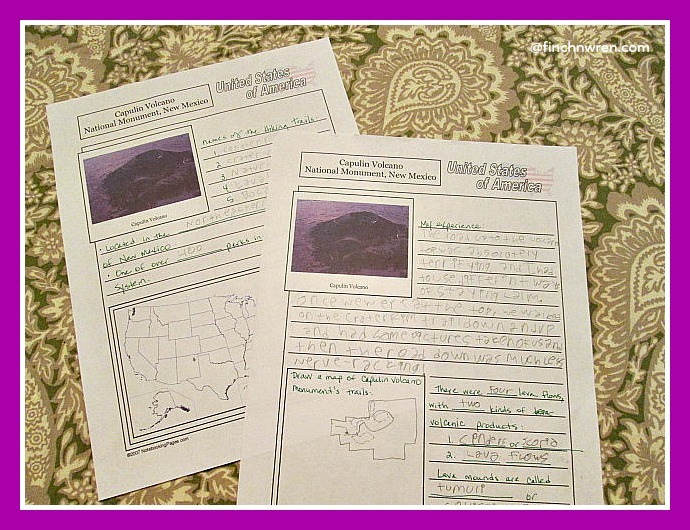 We visited Capulin Volcano National Monument, and NotebookingPages.com has pages just for that! So before we left on our trip, I printed those pages. They included blank lines and a box to fill in (Jackson did a map of the hiking trails at the monument there), as well as photos of the dormant volcano and a U.S. map for marking its location. I loved the way having a record of our trip made it even more memorable, and visual. I have to admit to you that I am not generally a fan of printables. I just find it, sometimes, so unhelpful to have to print things at home. Plus our printer sometimes runs through ink VERY quickly. That has not been the case with my NotebookingPages.com membership, though. It is so easy to download and to print. I don’t really even have to think about it! Do you want to ensure that your children are really learning the things they are studying? Do you want to teach them good memory techniques, great note-taking skills, and build in them scholastic habits that will serve them well for a lifetime? And do you want to help them to really become lifelong learners? Jackson, who’s just finished the 8th grade and will be starting 9th grade in the fall, LOVES the notebooking pages he has used. He felt that they were enjoyable to use, but also that they really helped him in the learning and studying processes. Each and every time we used them, he was happy to do the schoolwork! You can purchase the amazing Notebooking Pages Lifetime Membership from NotebookingPages.com. It really is the most incredible resource. 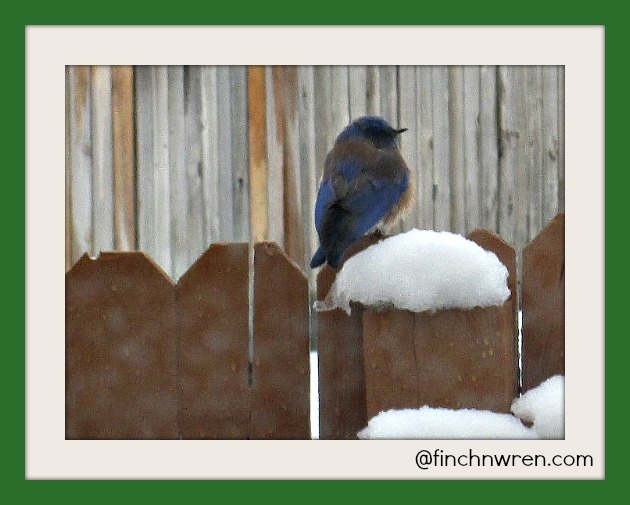 I know we’ll find many other ways to use it in our homeschool, in nearly every subject (if not all of them)! NotebookingPages.com is one of our new faves!